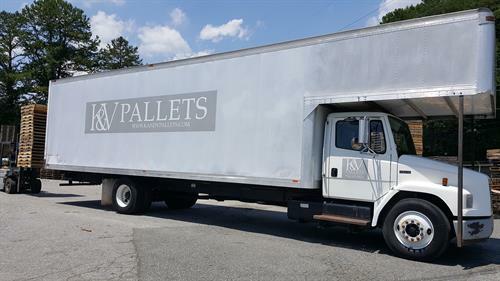 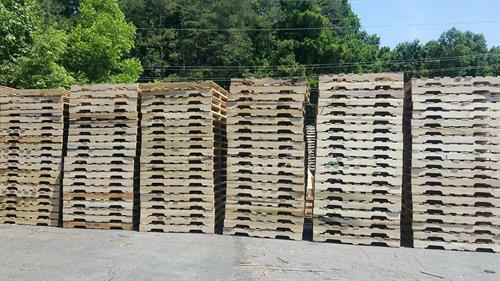 Based out of Asheboro, North Carolina, K&V Pallets is a woman-owned and operated pallet company that buys and sells recycled pallets. 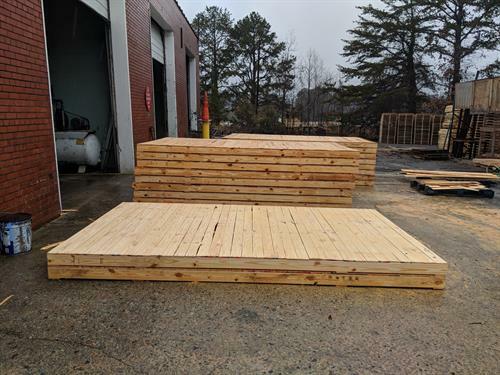 We serve the Asheboro, Greensboro, High Point, Burlington, and surrounding areas. 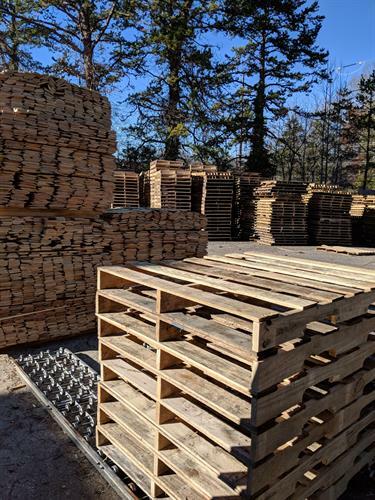 We are conveniently located at 211 W Central Avenue Asheboro, NC 27203 just off of the Ext 77 from US Hwy 220.